A female bicyclist injured on April 26, 2011 when a motorist crashed into her as she rode along West Division Street, just east of Wells Street, will receive the full amount of available insurance as compensation for her injuries. Our firm represented the cyclist in her claim against the driver and his insurer. The bicyclist was riding along the right side of the roadway, her boyfriend on his bike a few feet ahead of her, just after 5:00 when a 2002 Suzuki Aerio suddenly merged into her from her left. The impact sent the rider over her handlebars and onto the street where her helmeted head struck the pavement. An ambulance transported her to Northwestern Memorial Hospital where she was treated for a fracture elbow. Thankfully, CT scans of her brain revealed no significant head injury. In the months since the incident she has achieved a full recovery. 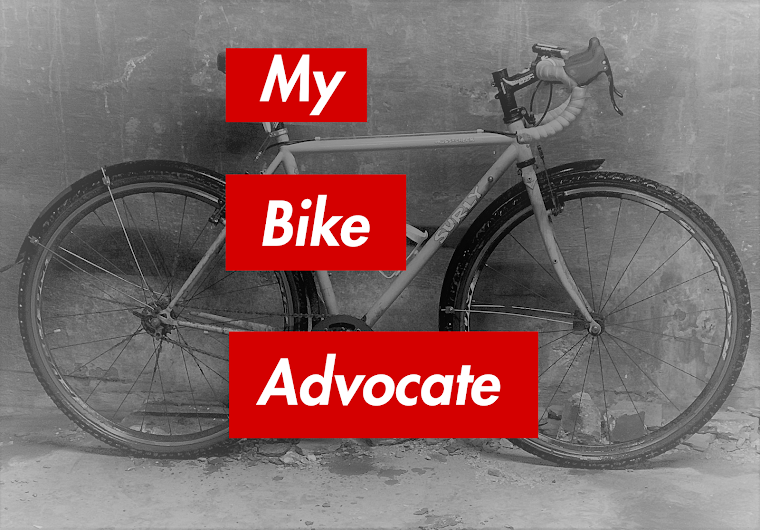 This blog is meant as an educational resource for all bicyclists. We are bicycle accident attorneys who have been representing personal injury victims for many years. To learn more about us, our law firm and to view a sampling of the results we have achieved for our clients click here. The Chicago Bicycle Advocate is published by the Freeman Kevenides Law Firm, a law firm representing bicyclists and bicycle accident victims. 120 South State Street, Suite 200, Chicago, Illinois 60603. This weblog is meant as a reference guide for bicyclists and bike accident victims. Nothing contained in this blog should be construed as legal advice. The Supreme Court of Illinois does not recognize certifications of specialties in the practice of law, nor does it recognize certifications of expertise in any phase of the practice of law by any agency, governmental or private, or by any group, organization or association. If you would like advice from personal injury lawyers whose focus is representing bicycle accident victims, please contact attorneys Jim Freeman and Brendan Kevenides at 312.629.1901 during business hours or 773.936.8196 24 hours a day.